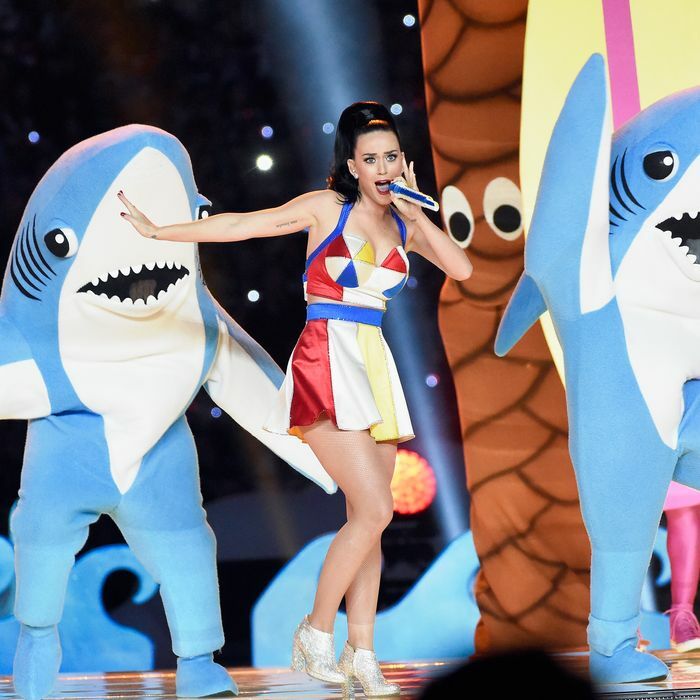 Some days you're the right shark, some days you're the left shark. Sports are fun. Sharks with legs are more fun. Long live sharks with legs … until we move onto the next thing.